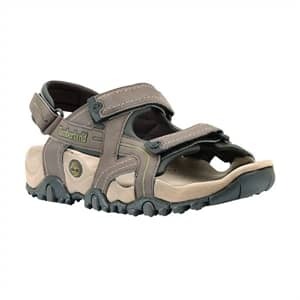 This rugged outdoor sandal offers three-point adjustability, rugged all-terrain versatility and toned-down natural colorways for a look that's at one with nature. A timeless classic that will serve you well year after year, through parched dusty plains and sand dunes to riverbanks and dark forest trails. Imported.